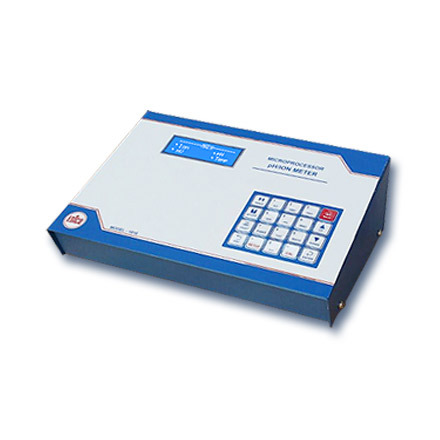 pH Meter | products Categories | Electronics India - Manufacturer, Supplier and Exporter of Analytical, Scientific Laboratory and Pharmaceautical Instruments in India. 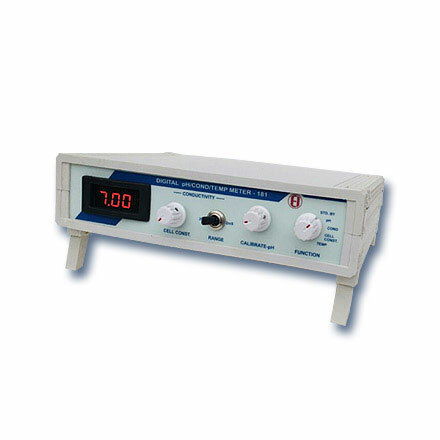 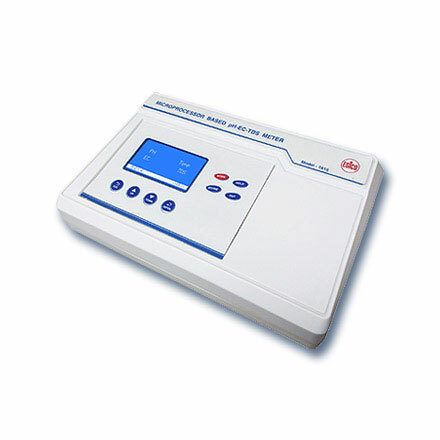 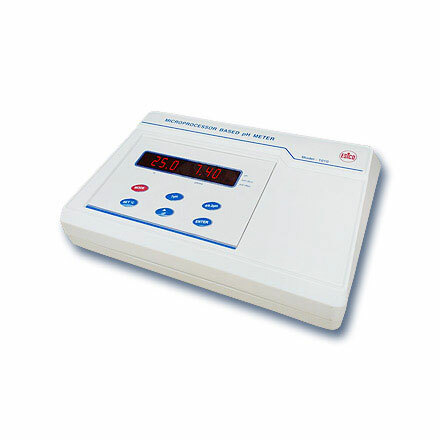 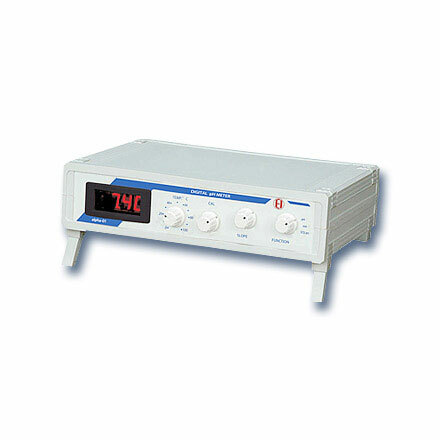 Electronics India is the well known manufacturers of pH meters. 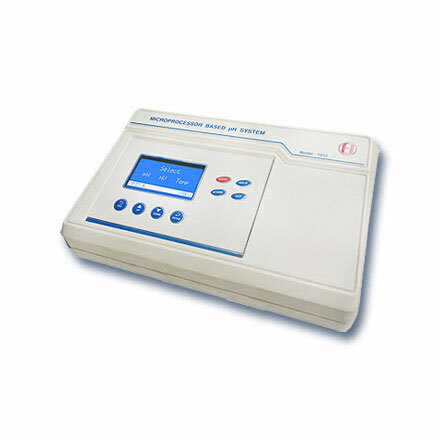 We offer a wide variety of pH Meters including the most advanced microprocessor based pH Meters with auto temperature compensation, used in research Organizations. 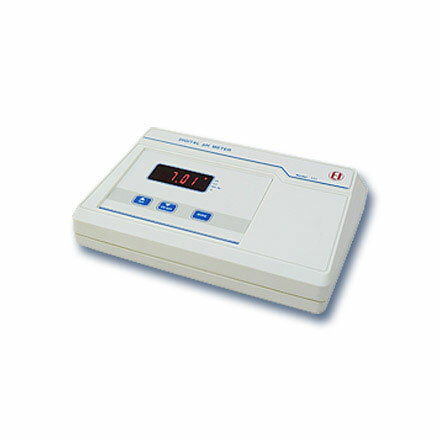 Electronics India deals in the excellent quality pH Meters in the national as well as international markets. 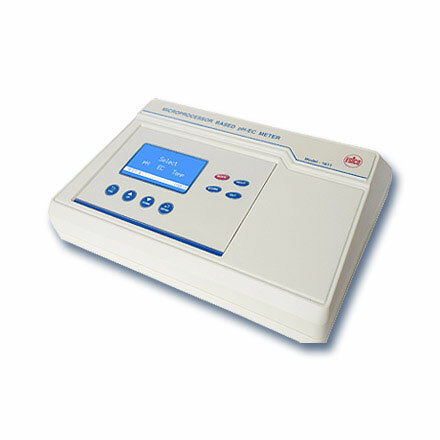 Our microprocessor based pH meters are ideal choice for a high end pH measurements. 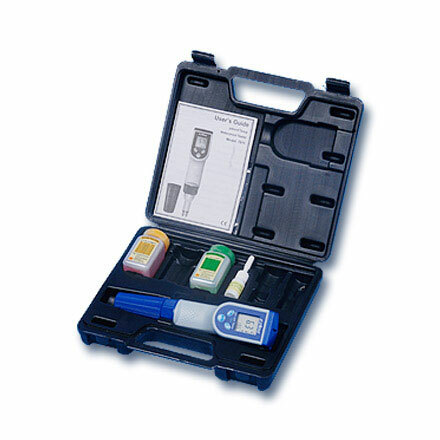 The portable pH Meter is scientifically designed for offering maximum stability and quick results in the field. 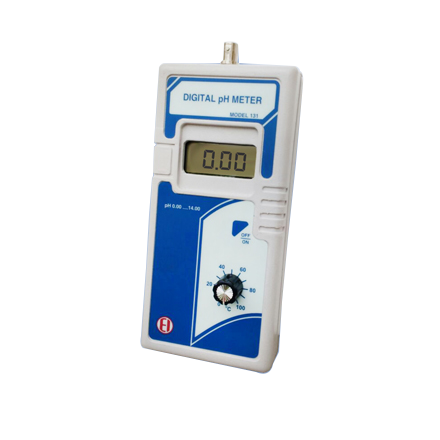 We also offer water proof pen Type hand held pH Meters. 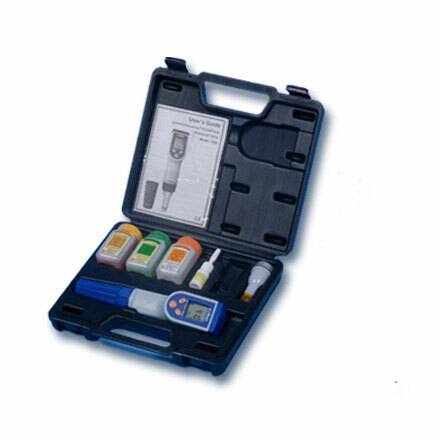 We have a wide gamut of range in pH Meters to suit the pocket and requirements of different customers. 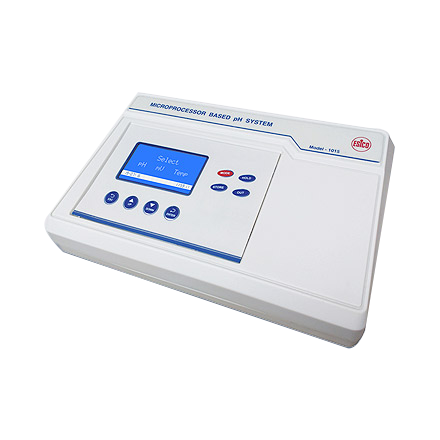 pH Meters are extremely useful for agricultural and soil analysis laboratories, swimming pools, water quality control in boiler feed water, water works department, fertilizer plants, petroleum refineries, breweries, water purification plants etc.